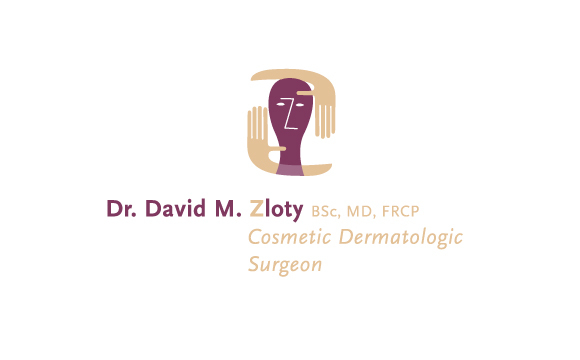 Dr. David Zloty is a Cosmetic Dermatologic Surgeon who has been helping individuals attain new-found and renewed confidence in their physical selves through cosmetic rejuvenation since 1995. Using his finely developed aesthetic sense—focusing on physical proportion and the three-dimensional profile—he creates elegant, balanced and natural-looking results to ensure clients look and feel their best. 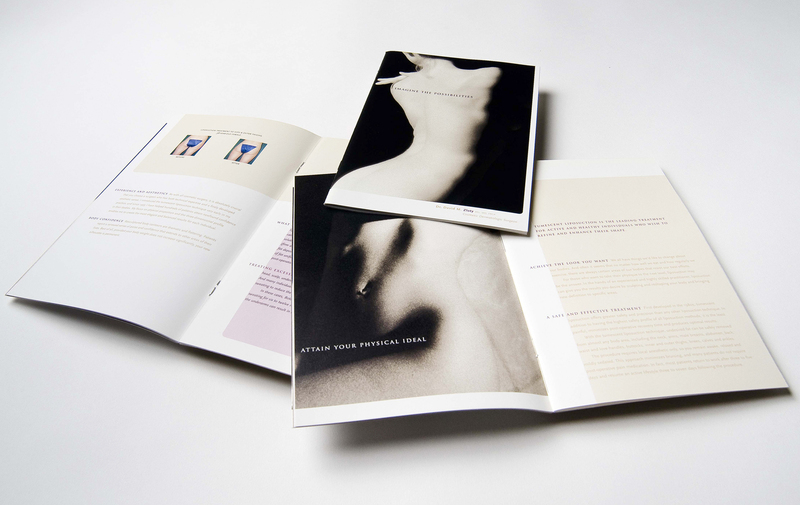 The website we created for Dr. Zloty explains the full range of cosmetic rejuvenation services and has downloadable documents in the Library area which serve to educate clients about the options and possible risks/benefits of the various procedures offered by Dr. Zloty. Art directed and project managed by Emdoubleyu Design, the site was developed and programmed by Emplus Communications and written by Inscript Language & Writing the website, building on the identity and print communications pieces designed by Emdoubleyu. The site is in HTML with image fades done in Flash.